Retirement can be a scary prospect for many people who are approaching that age. It can even be quite disconcerting for those who haven’t prepared well at this stage. For those who have prepared well, the biggest concern may be how to make their retirement fund last. Here are some tips for would be retirees to consider. Be clear of what you need and want during retirement. If you wish to manage your retirement fund better, you need to know what to expect. You need to have a good idea about your possible spending and expenses. Aside from that, you also need to provide a bit set aside for the little luxuries you plan to enjoy during your retirement. Try to list them so that you are aware and keep them in mind whenever you try to make spending decisions regarding your retirement fund. You can avoid overspending once you have a good idea what you are spending your retirement money on. Estimate how long your retirement fund can last. Once you have a good idea of what you need and want during your retirement, you also have a very good idea about your expenses. With this idea, you can then estimate just how long your retirement fund can last. Try to determine how many years your fund can last even before you get into retirement. This will help you determine whether you have enough or you need to save more. Create a withdrawal schedule for your retirement fund. 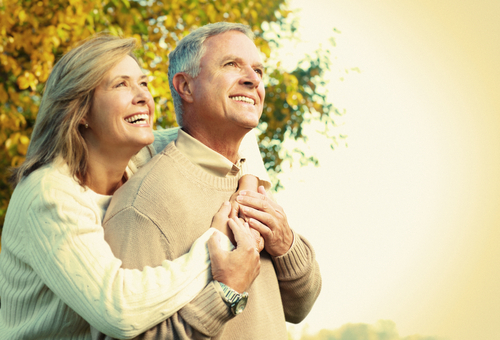 An important aspect of retirement planning is the efficient use of the fund. This includes establishing a schedule of when and how withdrawals of the funds are to be achieved. People need to be aware about the most efficient time to withdraw from their various retirement fund sources. Some of these funds may require withdrawals be made at a certain time. Early withdrawals can lead to penalties and charges. Being aware of these things will allow would-be retirees to create a schedule for withdrawals and take full advantage of the benefits they can get from their retirement fund.